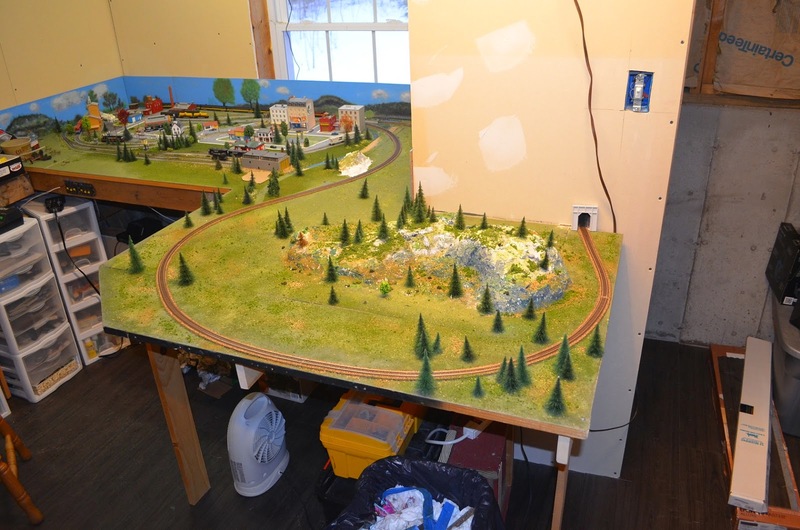 A personal model railroading blog with a focus on the Alaska Railroad (ARR) in N-Scale. With the transition from Kato Unitrack to Atlas Code-55 track, I decided to extend the table by a few inches. This would allow for broader curves, and a more natural look to my new passenger cars. 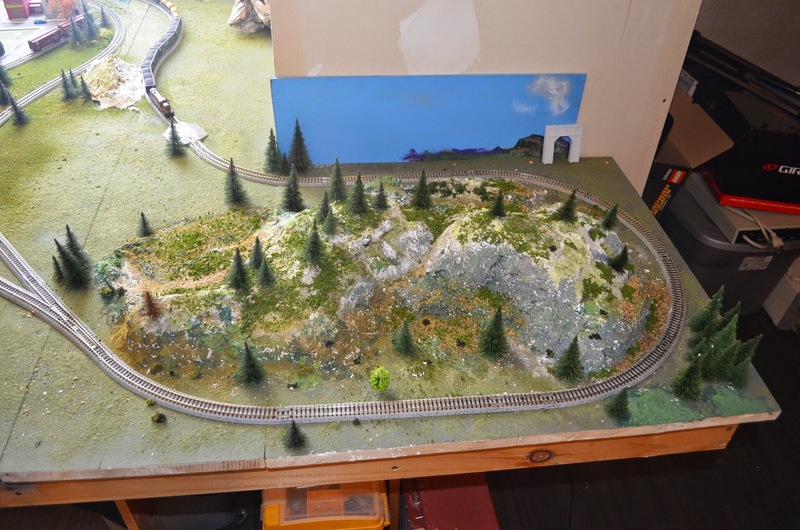 This entry was posted in Uncategorized and tagged Atlas, Bench-work, Code-55, Scenery. Get on board, follow my blog!